The public event will be held on Saturday, March 25 from 10 a.m. to 1:30 p.m. at the Downtown Market for the West Michigan community interested in connecting with and supporting farmers growing and selling local food. 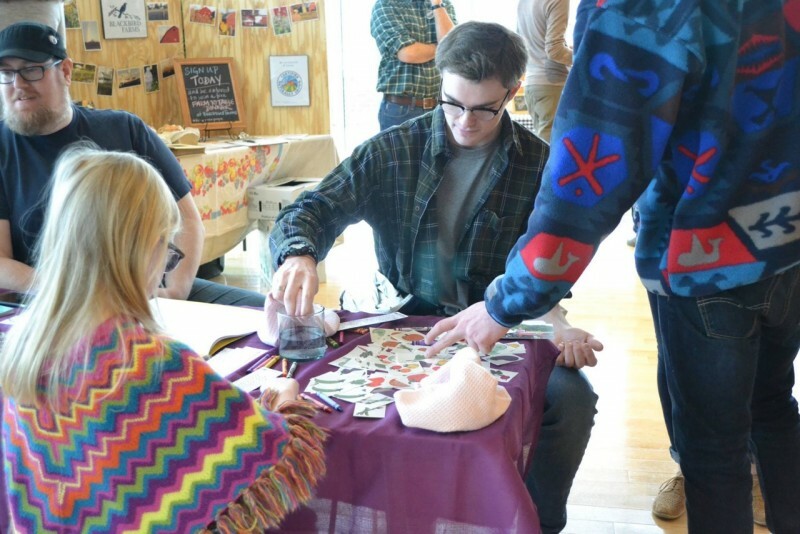 The 2017 Growers Fare: CSA Open House, an event for the West Michigan community interested in connecting with and supporting farmers growing and selling local food, is coming to the Grand Rapids Downtown Market. 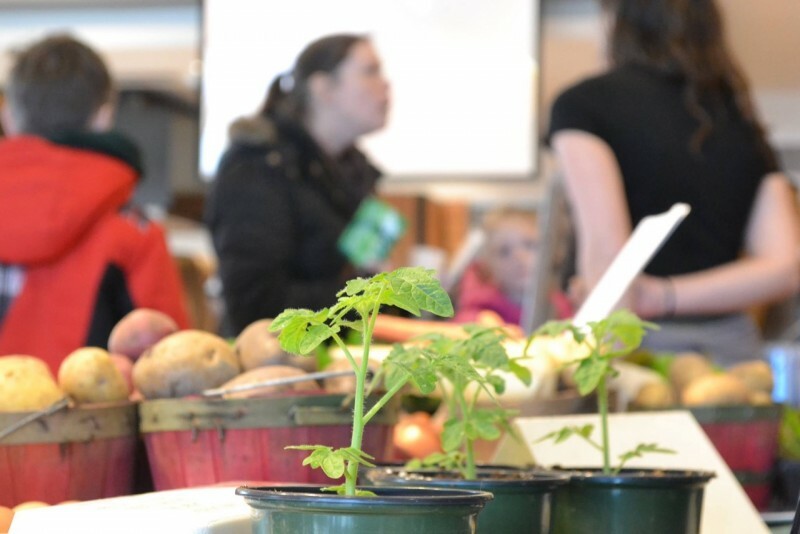 In partnership with the West Michigan Growers Group and Michigan State University Extension, the public event will be held on Saturday, March 25 from 10 a.m. to 1:30 p.m. at the Downtown Market. The event will include food samples from Market vendors who source local produce, activities for children and a meet-and-greet for farmers and community members. 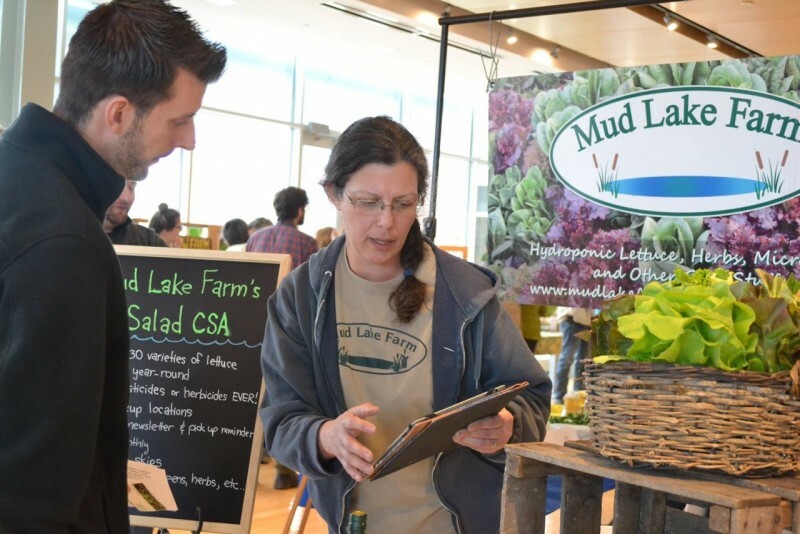 Attendees will have the opportunity to identify which farms are closest to their homes and have face-to-face conversations with Community Supported Agriculture (CSA) farmers about their growing practices, products they offer, season length and share prices and types. 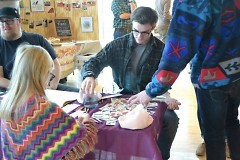 This is the third annual event aimed at educating local residents about the CSA model and bringing more awareness to small-scale farms in the region. Leading the event is the West Michigan Growers Group, a consortium of farmers that recently formalized as a 501C(3) nonprofit in January. The group has existed as a farmer-to-farmer organization since April 2012, meeting monthly for a potluck and farm tour to exchange ideas and tools and organize shared labor and other costs. All West Michigan Grower Group farms are committed to bringing sustainably grown products to their local communities and most operate a CSA program in which subscribers receive a weekly or biweekly share of the harvest throughout the growing season. Farms range geographically from Kent City to Ada and even one farmer growing within Grand Rapids’ city limits. For more information about the Growers Fare, visit the Downtown Market Growers' Fare page or the West Michigan Growers Group site.